I was invited by Experience Romania – an independent group dedicated to promoting tourism in Romania – to explore their country on a 15-day road trip. The journey included many outdoor activities and countless hours sitting in a bus. So after returning to the Romanian capital, I decided to spend my last weekend in the city getting spoiled and pampered - what better way to end a fantastic trip to Romania than to go all out? 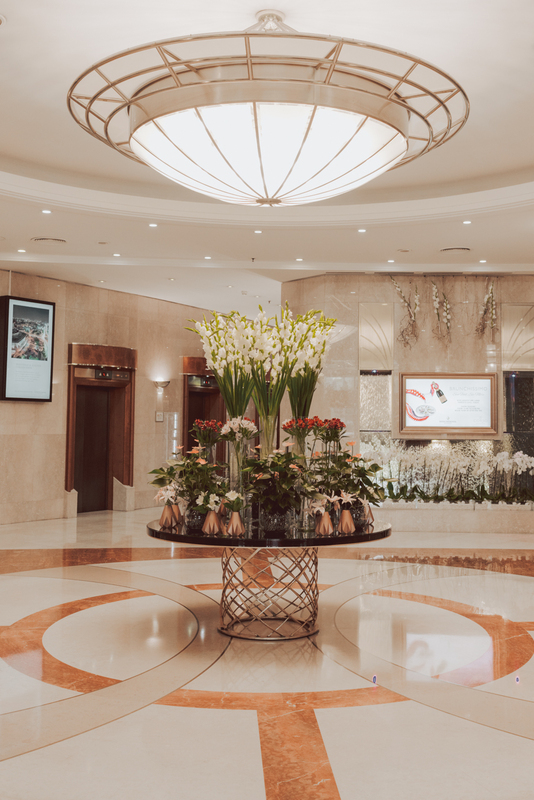 Located in the heart of Bucharest, the Intercontinental hotel offers its guests 5-star service and accommodation. Go all out and stay in the suite! The apartment-size room comes with a separate living room, double balconies, and two bathrooms. Staying at the suite also means access to the Club Intercontinental Lounge. 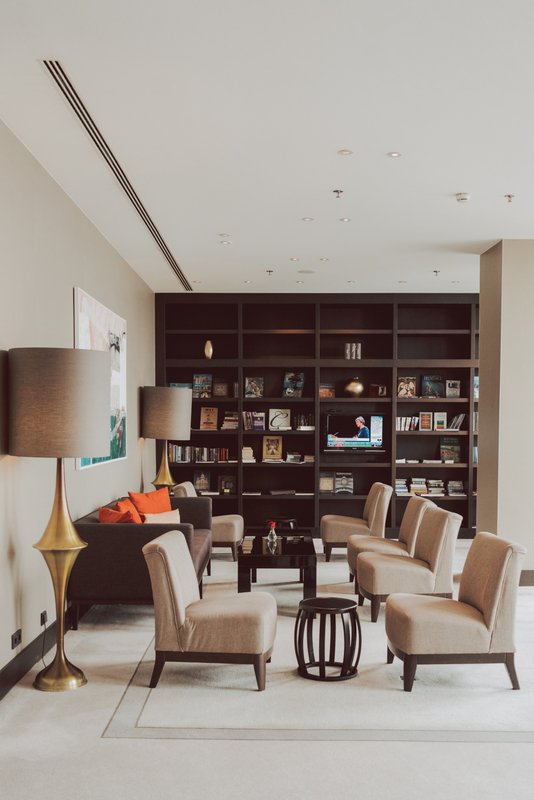 The lounge is the perfect place to catch up with work amid elegant décor and city view. Don’t want to stress about planning your day? Leave it to the concierge to plan your perfect itinerary. The Intercontinental hotel concierge is world-renowned so take full advantage of it. Time for a full body massage and a revitalizing facial! 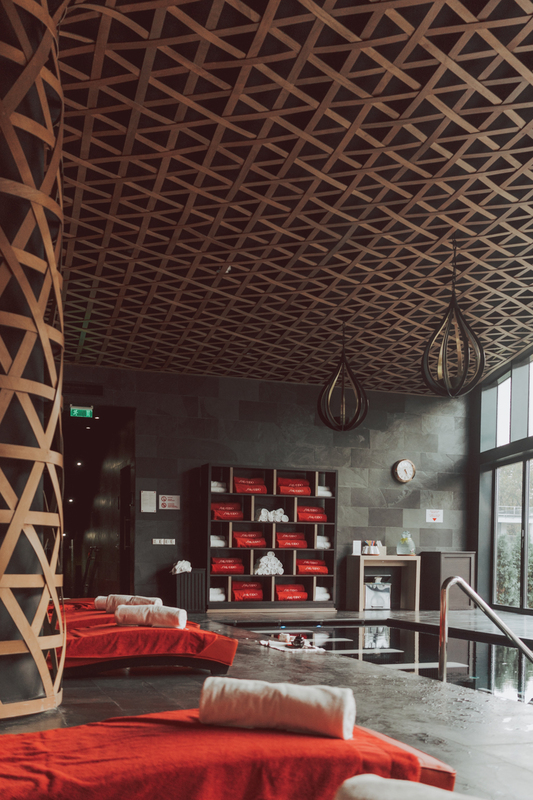 One of my favorite skincare brands – yes, I’m a skincare addict - Shiseido opened a luxurious spa at the outskirt of Bucharest. The location was carefully selected to provide its patrons an escape to the bustling city. The spa offers a variety of skin treatments as well as body massages – you could easily spend half a day here getting pampered. 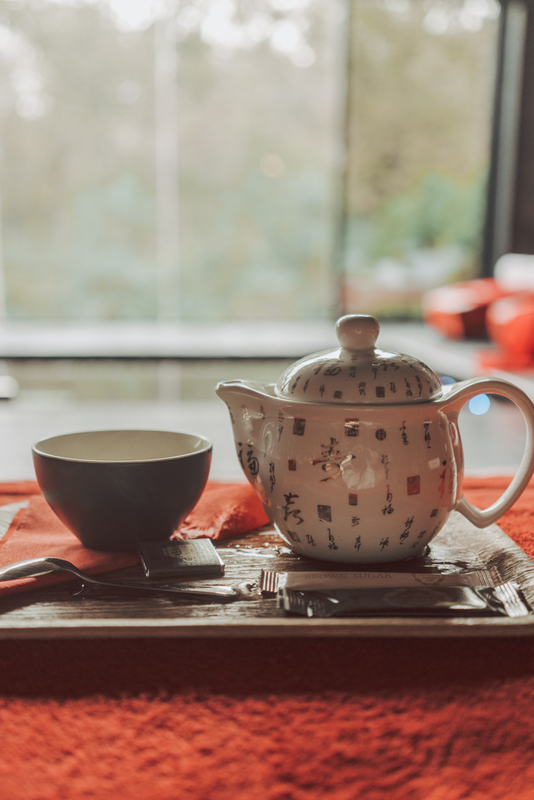 After an indulging face treatment, you can relax by the pool overlooking the peaceful garden and sip on complimentary tea – which I may or may not have overextended my welcome. 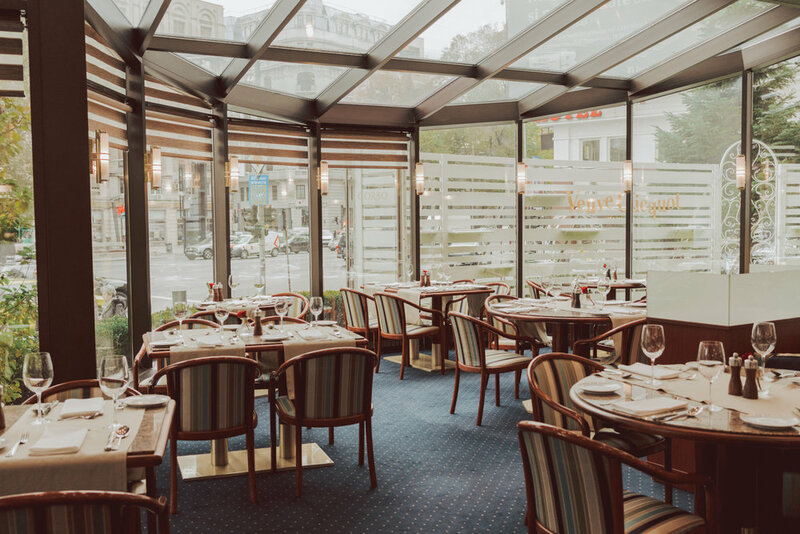 The perfect way to start your luxurious day is by having brunch at one of the hottest spots for Sunday brunch in Bucharest: unsurprisingly, at the Intercontinental Hotel. 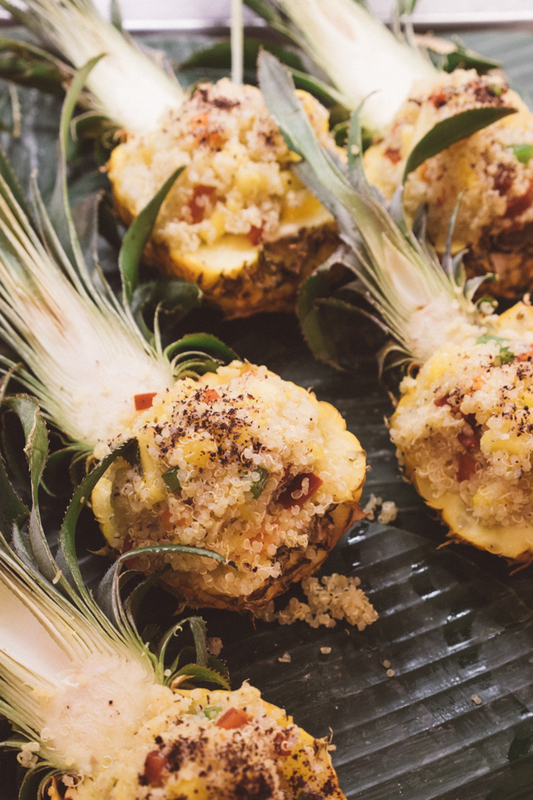 Guests and locals alike flock the Sunday feast religiously and for good reasons! 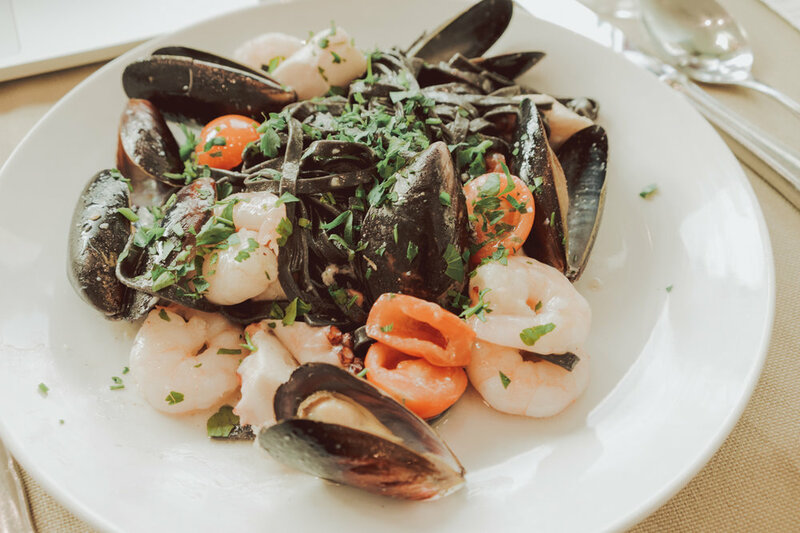 The Brunchissimo – as they called it – serves a great variety of local and international dishes as well as desserts, accompanied by a live band. Did I mention ice cream bar and pancake station? Yes, they have both. If you are a hotel guest and would like to partake in Sunday brunch, book a table at the reception. If you are not staying at the hotel, you can make reservations here. Don’t wait too long or you won't be able to find a table, and your only consolation will be the smell of pancake teasing you at the entrance. 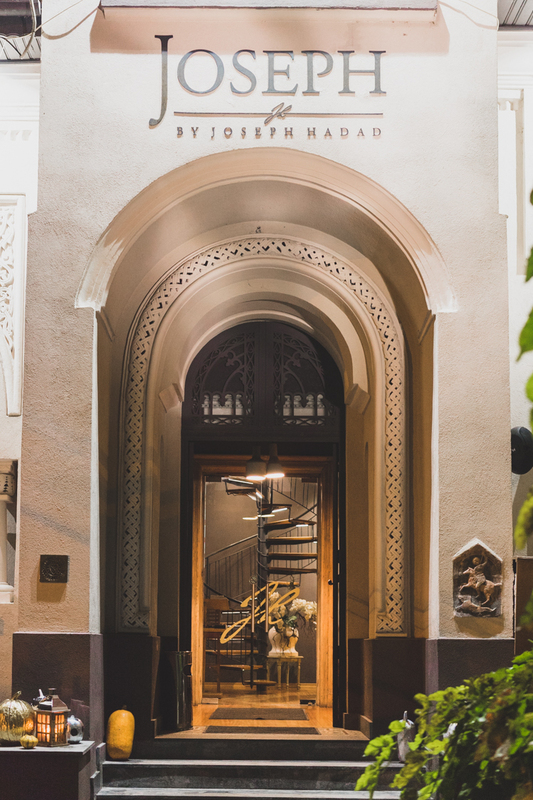 A luxurious weekend getaway in Bucharest is not complete until you enjoy one of the best culinary experiences the Balkan city has to offer: Joseph by Joseph Hadad. 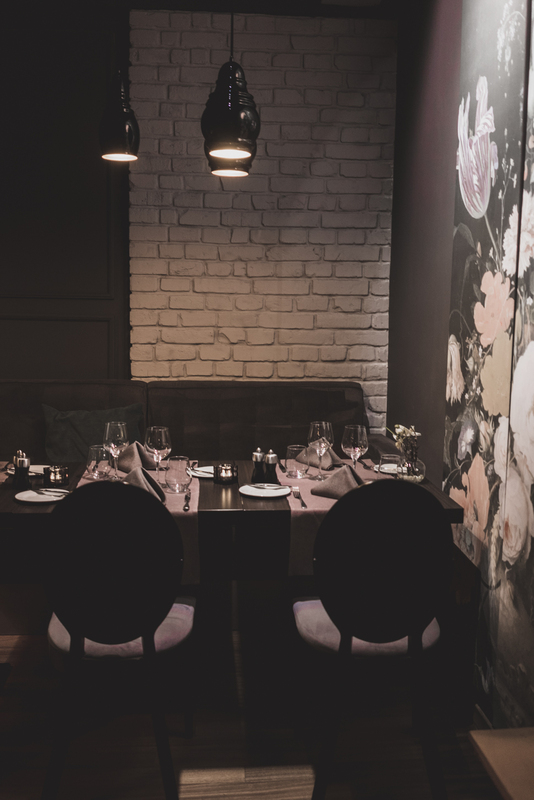 The foreign chef has graced the international culinary scene with his talent before deciding to take root in the Romanian capital. The restaurant’s elegant atmosphere complements the delicate dishes, and if you have a penchant for dessert, you are in luck. Joseph excels at beautiful and decadent dessert. Thanks to the concierge at the Intercontinental Hotel, I was able to squeeze in on a last-minute reservation. Are you ready to spend a luxurious weekend in Bucharest? Pin it!